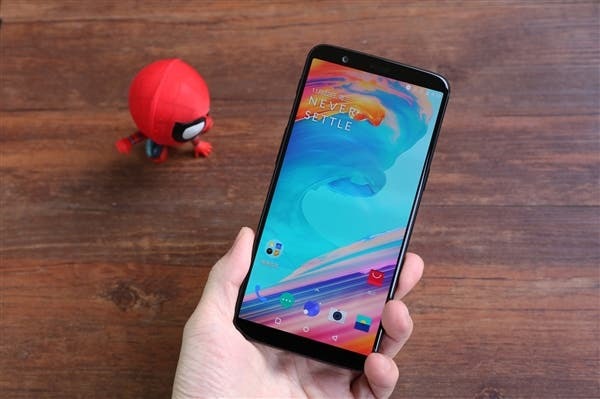 Depending on which rumours you trust the next OnePlus flagship could be a OnePlus 5T with full screen design. 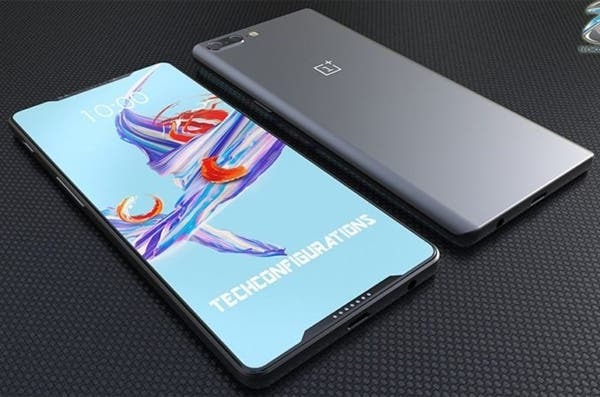 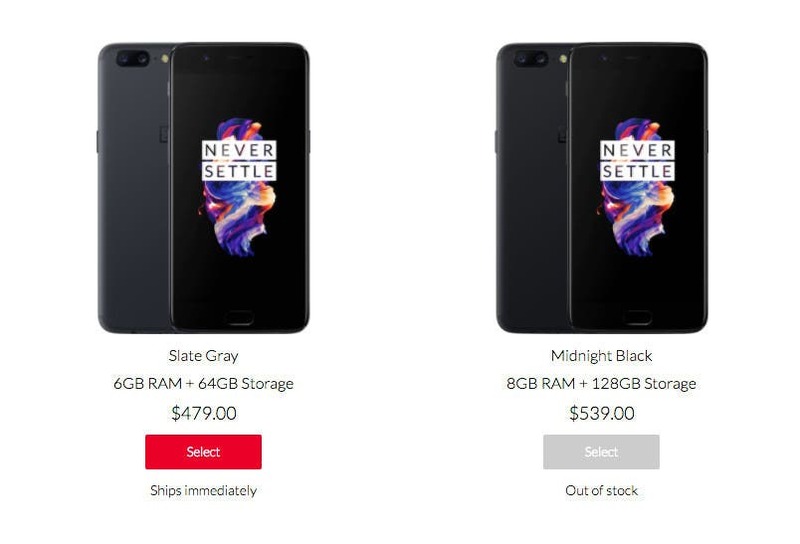 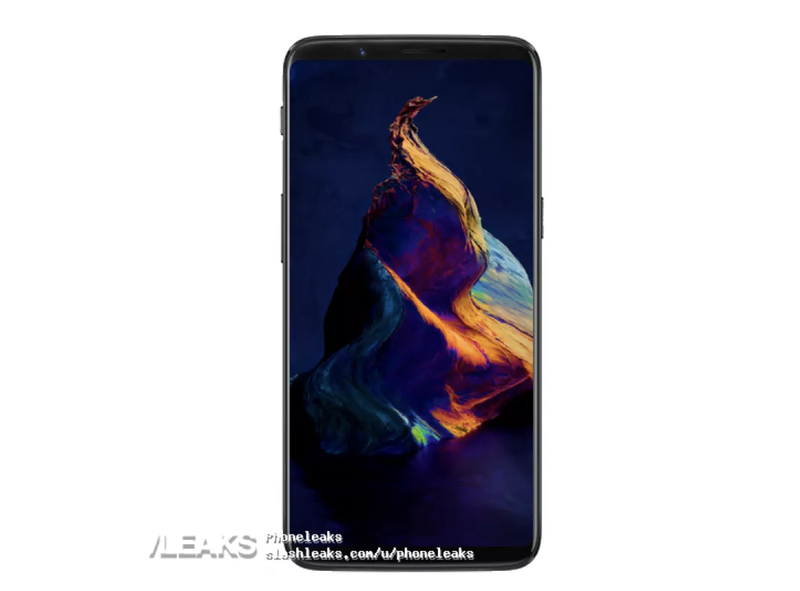 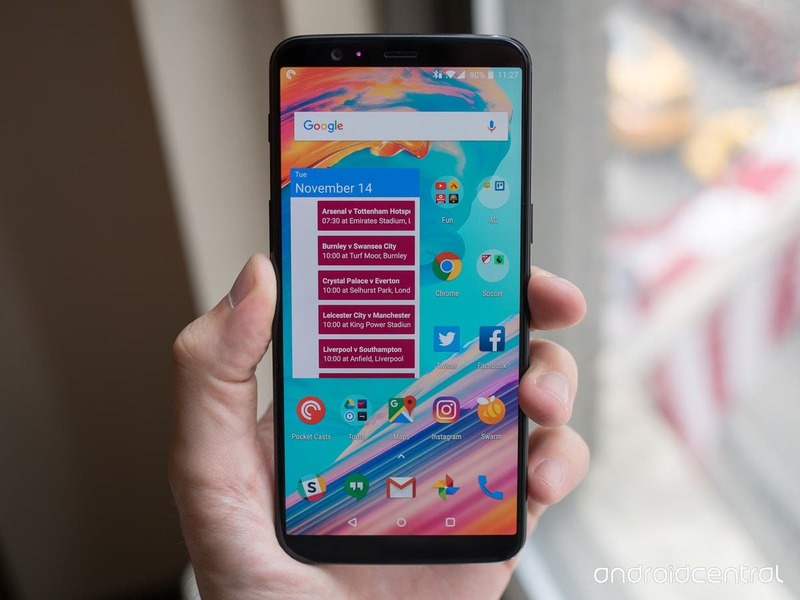 Is OnePlus 6 Or 5T On The Way? 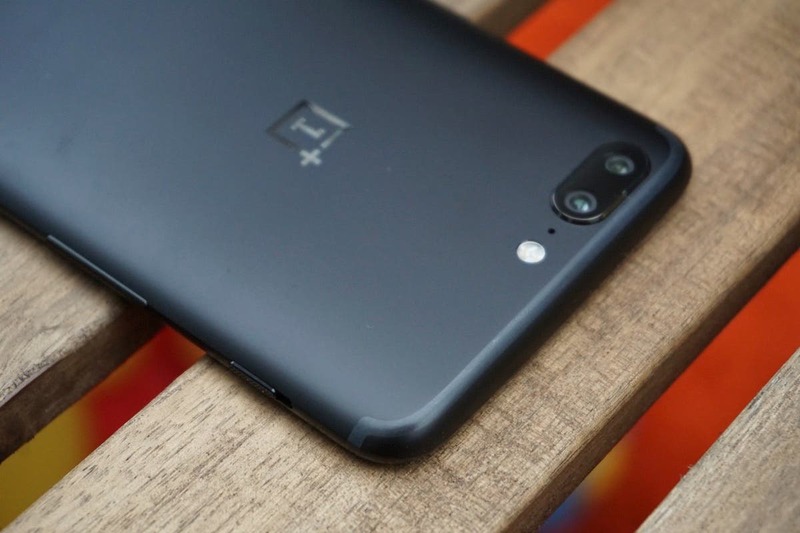 Word on the grapevine this weekend is that OnePlus are set to launch the OnePlus 6 earlier than expected and that a OnePlus 5T won’t happen.